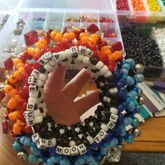 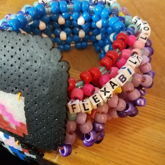 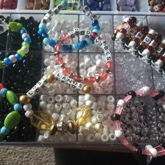 Hello You lovely people and fellow kandi kids!!! 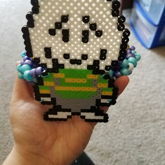 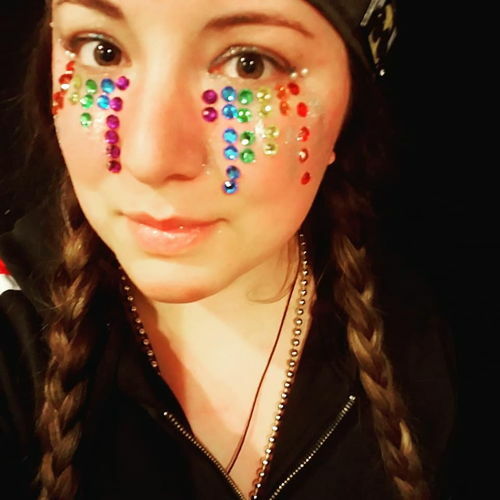 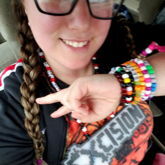 My name is Traci, and I've been making kandi for a few years now :D I just haven't gotten a profile here right away and now I finally have one! 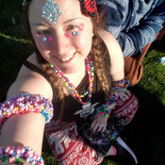 Good Vibes, everyone!